I love that my mother and grandmother planted seeds of power and relilence in me. As a woman I, like so many other women, battle to maintain a continuous balance against who we truly are and the mixed messages that we so often hear about what our roles should be. We, as women, hold the keys to the universe. Without us there is no universe. Even in the game of chess, the Queen is the most powerful piece on the board. We must recognize and accept our naturally powerful nature and raise our daughters to use their power without sacrificing the beauty of their womanhood. 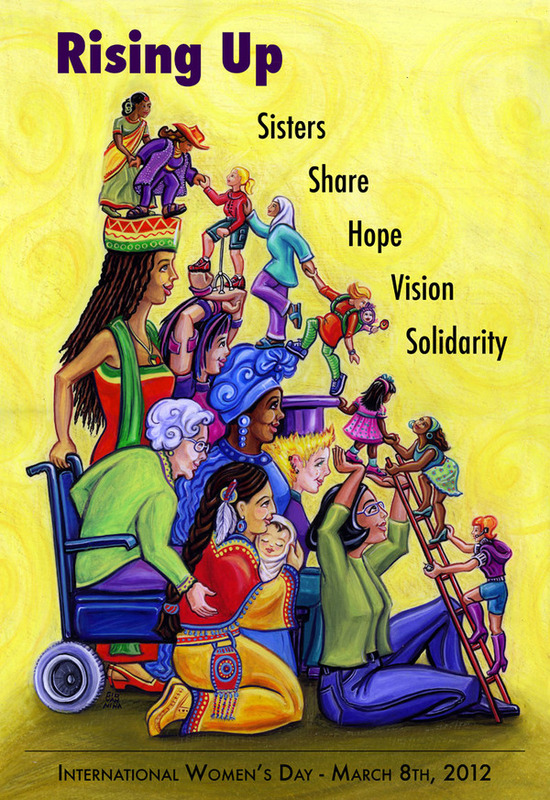 March 8th is designated as “International Women’s Day” which celebrates the economic, political and social contributions of women. This is not only a celebration of women political leaders, women financial leaders or those who have publicly affected social change. Every woman, from every station in life, can be instrumental in changing the world. One of my favorite quotes is: “The flutter of a butterfly’s wings can move a mountain half way across the world”. 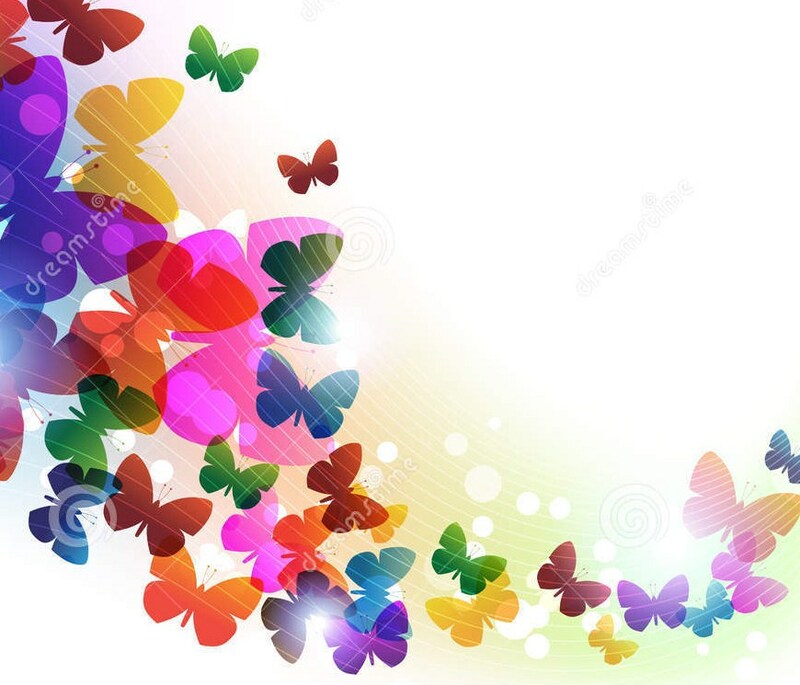 Every women has the power of a butterfly’s wings not only in her voice but in her small daily actions of encouragement, of sacrifice, of caring. Her voice and actions can influence and change so much more than we can imagine individually. Let us vow to flutter our wings in unison and multiply our incredible power to make our world a much better place in which to live.